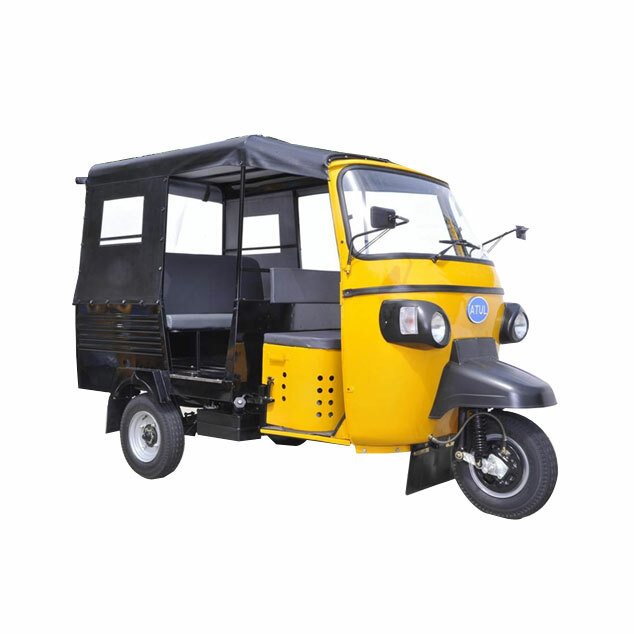 M/S Atul Auto limited is the one of the leading Three Wheeler manufacture from India having state of the art manufacturing facilities. 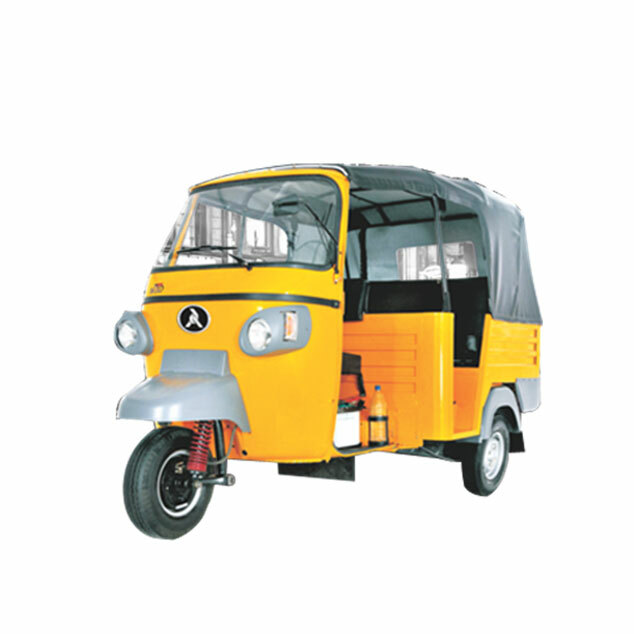 Four stroke petrol engine driven 200 CC and diesel engine driven three wheeler are introduced in Nigerian market. 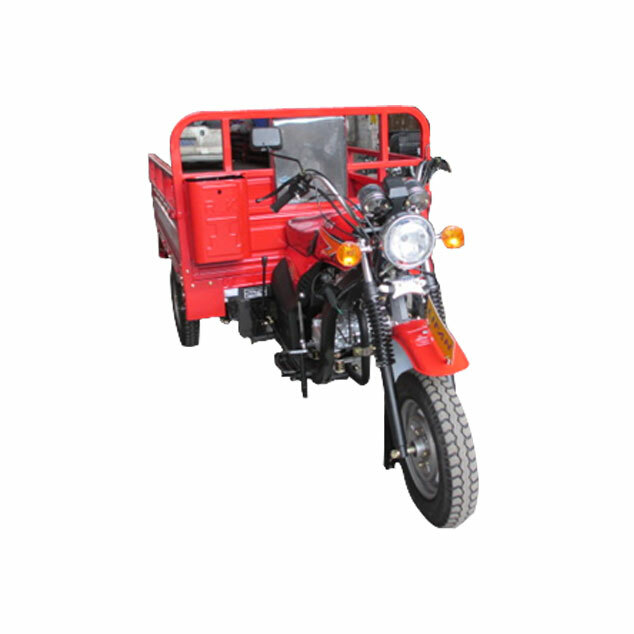 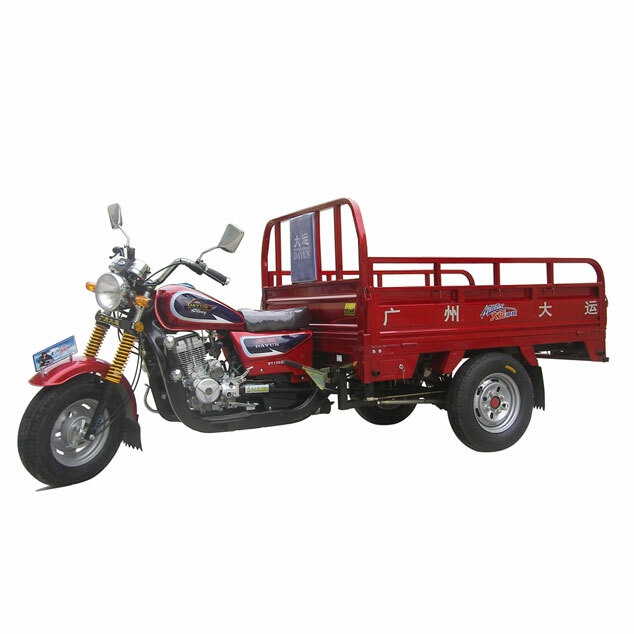 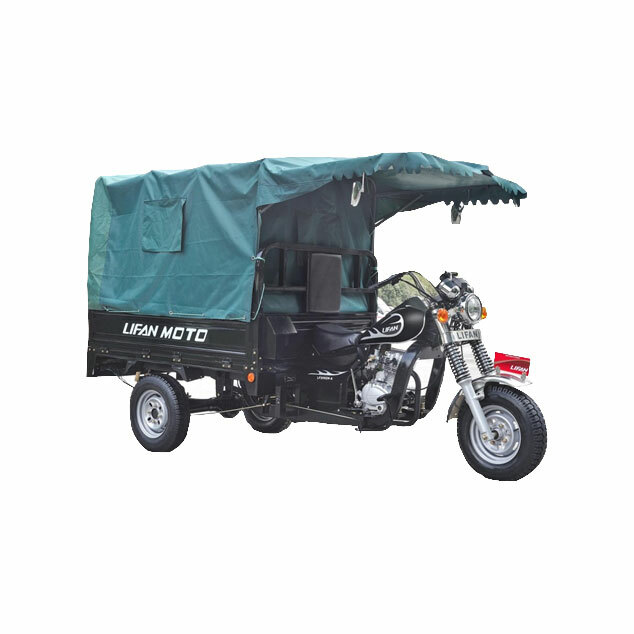 M/S Dayun specializes in manufacture and supply of three wheeler cargo models having established factories at Guangzhou China.